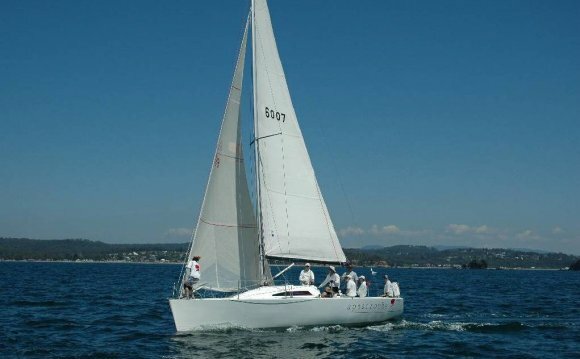 Batemans Bay Sailing Club has a thrilling programme both for racing and cruising enthusiasts. The Clubhouse and motorboat storage space facilties are situated at dangling Rock destination, Batemans Bay which is used as a base because of its from the beach tasks. Its keel-boat activities are focused within newly developed Batemans Bay Marina, Beach Road, Batemans Bay. A lot of the Club’s fleet of keel boats are on a regular basis sailed inside Club’s Bay Cup and Coastal series. a Bay Cup Series of 10 races - 2 Divisions. Sailing to all the points of Batemans Bay. a Coastal Cup variety of 6 events - in Tasman Sea from since far Southern as Moruya to as far North as Ulladulla. A major occasion regarding the keel-boat schedule is The South Coast Regatta - a family regatta over January seventh and 8th 2017. Another could be the Ulladulla Cup on Good Friday, 14th April 2017 for racing and cruising divisions.